With the popularity of TLC's "Extreme Couponing", it's a good time to review some basic tricks that these coupon pros use. 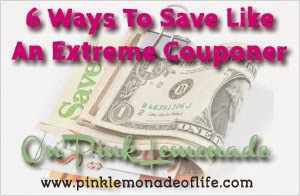 Read on for six ways you can save like an extreme couponer. Don't try to go extreme all at once. 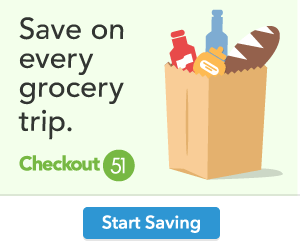 Take it step by step, rather than show up at a checkout with 50 coupons and little idea what you're doing. There are some things in this life you just shouldn't pay for, and a coupon is one of them. Paying someone to clip or organize your coupons defeats the purpose of living frugally. Instead, surf Sunday newspaper ad supplements for coupon savings; ask your neighbors for their unwanted papers; or dive inside a recycled dumpster or two. 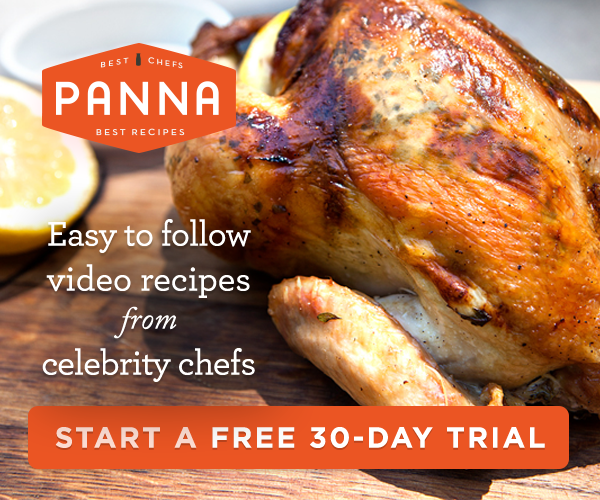 Also, free online coupon sites like CouponSherpa.com give consumers access to a multitude of coupon codes and printable coupons for thousands of merchants. A little organization can go a long way. Always create a shopping list and have your coupons and shopping strategy organized before you even enter the store. Use an expandable coupon binder to sort coupon inserts by date, categories and expiration dates. Transfer to a small couponizer only those you'll need for a specific shopping trip. Where you shop is a key factor in making the best use of your time and coupons. Only shop at locations that allow coupon stacking and combining coupons with in-store offers. Don't be afraid to call and ask about policies before you show up. You don't want to wind up embarrassed at the checkout line with a handful of useless coupons. Always take advantage of club membership rewards. These programs are usually free and have many savings perks, like rewards points, cash back programs, and double points for every certain amount you spend. This is often where extreme couponers cross over into the world of hoarding. Only shop for items you actually need, products you can stock up on that aren't perishable, and those you can donate. Remember, a bargain is only a bargain if you can actually use the purchase. If your pantry has expanded into your living room and the kids are sleeping on rolls of toilet paper, you've probably reached hoarder status. Consumer savings expert, Andrea Woroch, has been featured on NBC's Today Show, FOX & Friends, MSNBC, ABC News NOW and many more.